As one of the long standing, large businesses in Dumfries and Galloway are we aim to actively support our local community when we can. 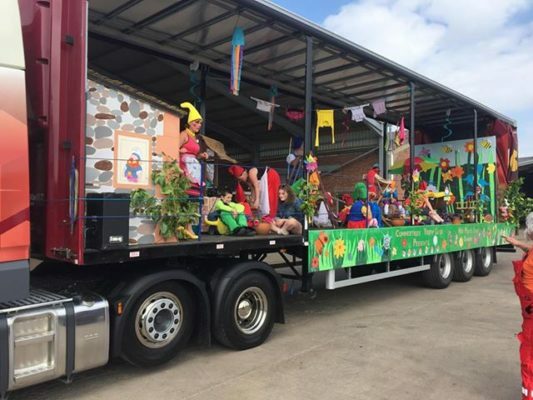 This area is a vibrant venue for gala days that allow people from all areas, ages and backgrounds to come together for a fun packed day of children’s activities, riding of the marches and fancy dress parades. 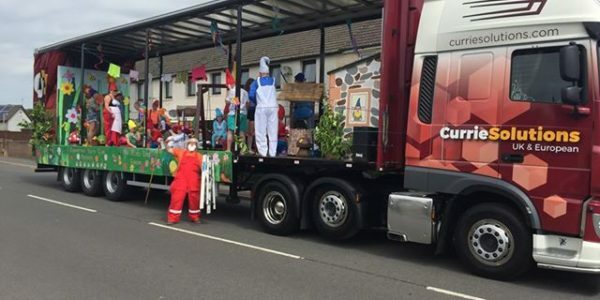 For a number of years our drivers have also freely offered their own time at weekends to support local groups by taking our trucks and trailers along to these events for youth groups, schools and other community groups to use for the parade. 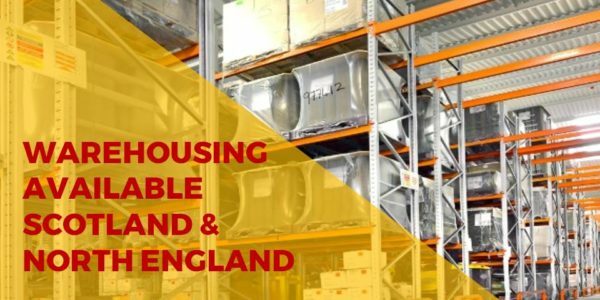 We feel it is important to invest this time into our local communities that support us and it also allows our employees to utilise our equipment to support their own family, friends and neighbours. Our driver’s take great pride in their units and it is great for them to be able to showcase their hard work in our area. 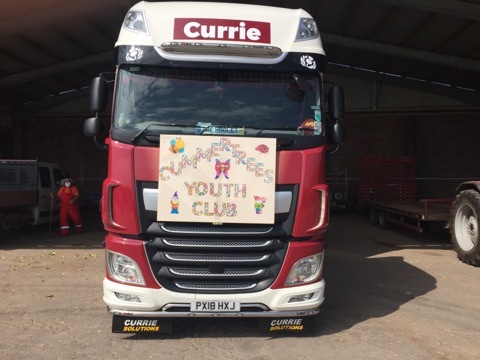 So far this year we have been involved with Guid Nychburris, Annan Gala and the Youth Beatz event in the Dumfries and Galloway area. Community involvement not only allows us to build relationships within the local area, it gives our employees the opportunity to take ownership of their equipment and get involved with volunteer roles in the their local community. 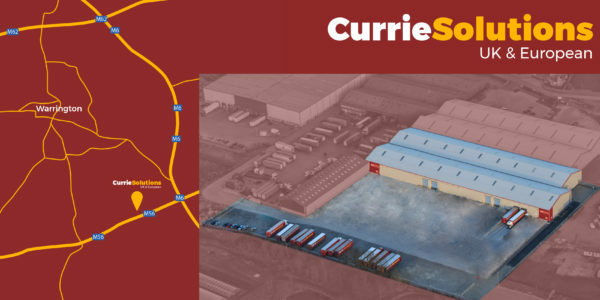 If you would like to be part of our team, please contact jobs@curriesolutions.com and for all other enquiries please visit our Contact Us page.